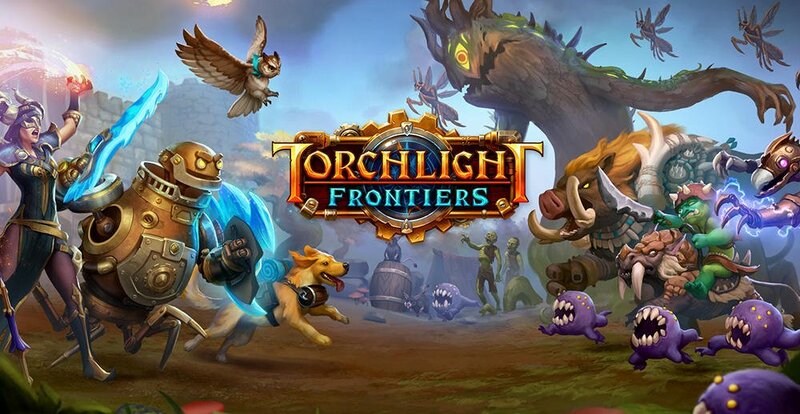 Perfect World Entertainment has announced its newest development studio, Echtra Games Inc, is working on the next iteration of the Torchlight series: Torchlight Frontiers. 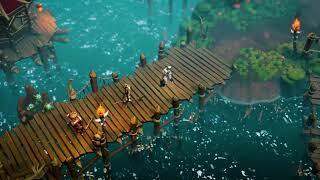 Set in the same universe from Torchlight I and II, this shared-world action-RPG brings back many of the franchise’s signature features and mechanics. Led by former Runic Games and Blizzard North co-founder, Max Schaefer, the team developing Torchlight Frontiers is comprised of veteran developers. The original creators of the franchise, Runic Games, were shut down last year. 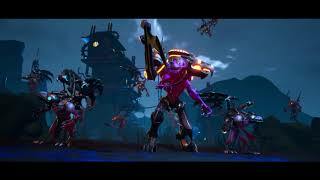 Torchlight Frontiers will be released on PC, Xbox One, and PS4.